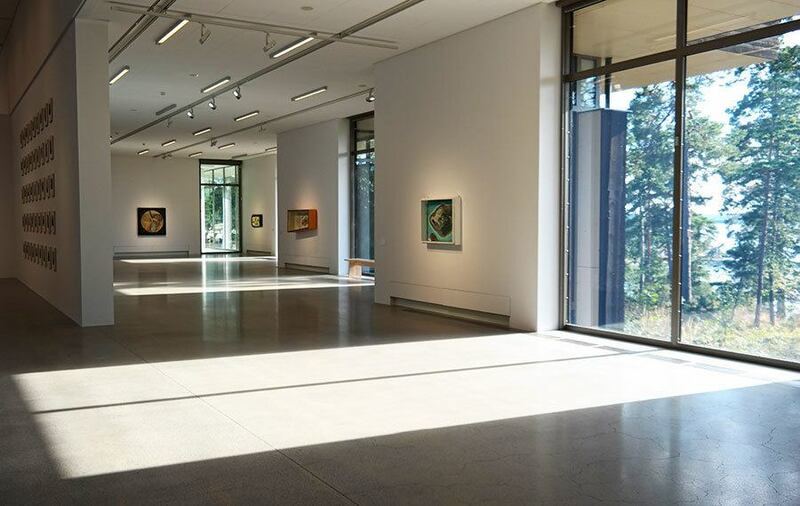 It is not often you visit an European capital and one of it’s most interesting modern art museum’s requires a road trip or a boat cruise and a hike in the woods to reach it. 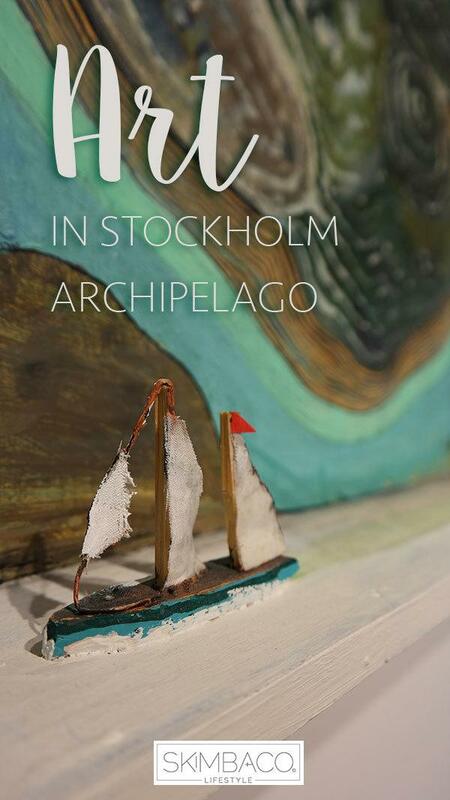 Artipelag in Stockholm’s archipelago is one of them. 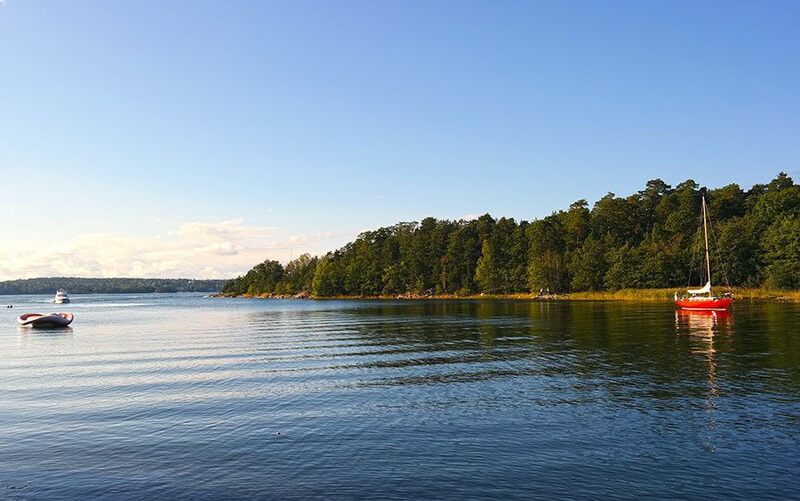 It’s not situated in the gorgeous downtown Stockholm, but in town of Värmdö, about 25-minute-drive from Stockholm by car, or better yet: you can take a boat! You can take a boat from Nybroplan to Artipelag and it takes one hour 35 minutes to get there with a classic archipelago ship M/S Gustafsberg VII. The journey through Skurusundet and the very narrow strait Baggenstäket is an experience in itself. We had just taken a brunch cruise in the archipelago, so we drove to Värmdö instead. Once you get to the museum parking lot, you immediately realize, this is not your typical museum visit. 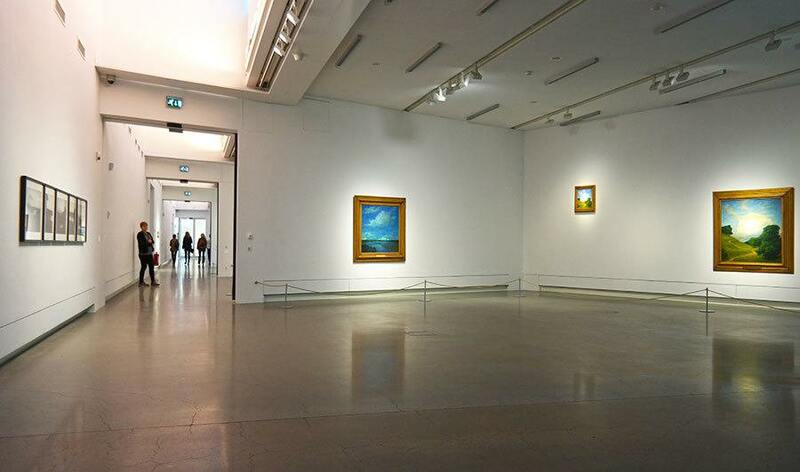 You will have two ways to reach the museum; short through the woods, or a little bit longer by the water. We, of course, picked the scenic route! It’s not really all that long walk, it’s a 800 meter/ half a mile long walk on boardwalk (easy with strollers and accessible with wheelchair) by the sea. 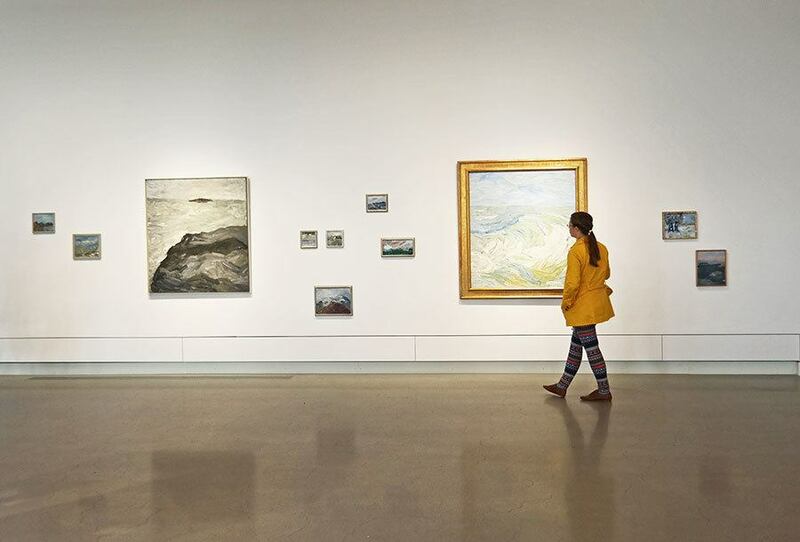 Before you even see Artipelag, you get the feeling this is more than just an art museum. Artipelag is a private project by the founders of BabyBjörn, Björn and Lillemor Jakobson. 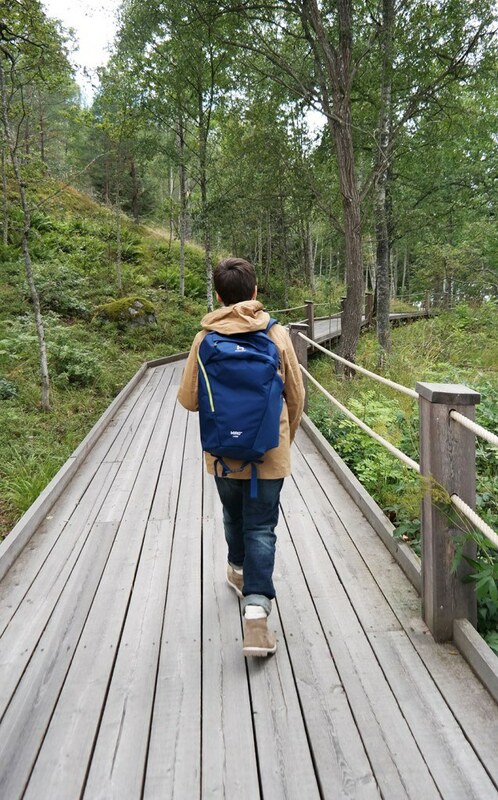 And just like BabyBjörn adds the playfulness in the children’s products, Artipelag is where art and nature come together in a beautiful play together. said Björn Jakobson in an interview in the Artipelag magazine. 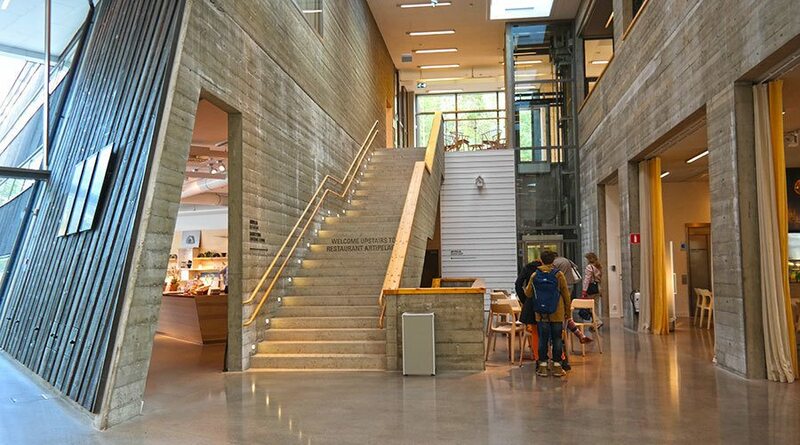 The museum building is an excellent example of Scandinavian minimal architecture. 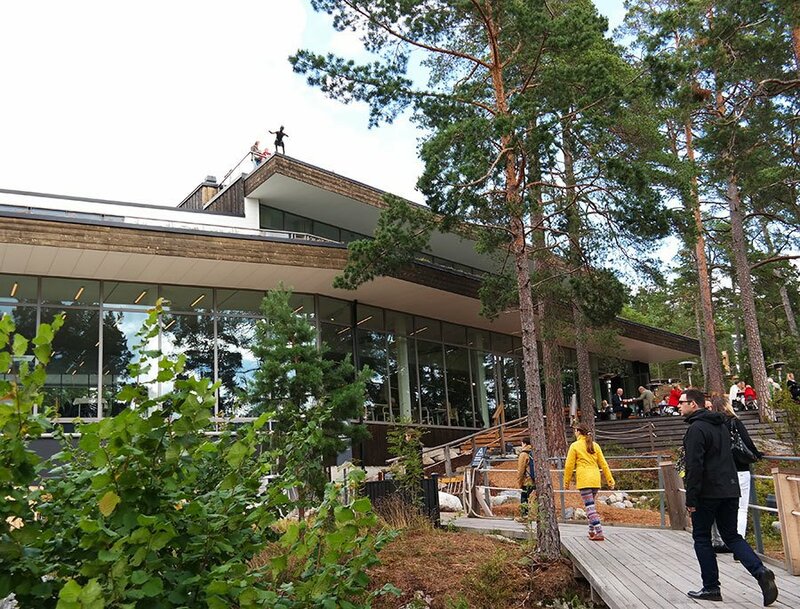 The building blends in with the nature, and the museum restaurant has a large deck outside making it an excellent place to enjoy typical Swedish lunch, with a side of sea view and nature. 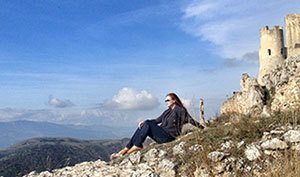 You could easily also bring your own picnic style lunch and eat by the water, the nature area of Artipelag is quite large and makes it nice nature visit with family or friends. 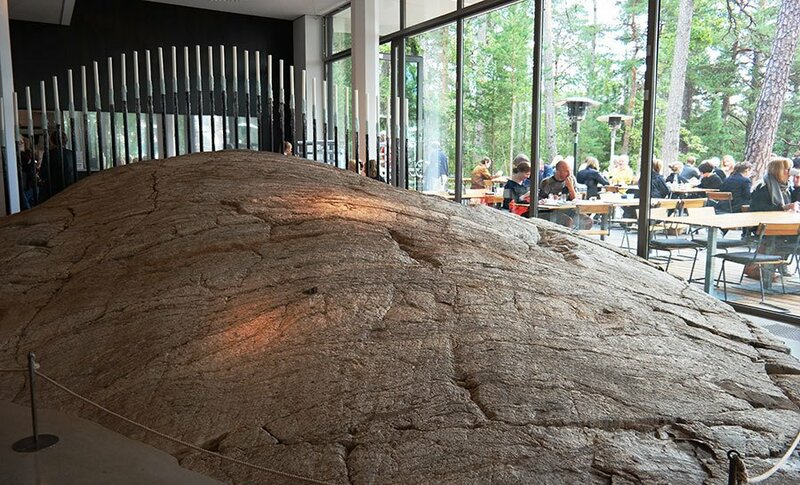 Inside the museum you can see how they left a large rock inside the restaurant to highlight the mixture of art and nature and how the building was designed to fit in the nature. According to the architect Nyréns Arkitektkontor Artipelag is integrated in the landscape in such a way that it feels like it is growing out of the cliff it’s standing on. The rest of the Artipelag continues the same feel of nature and art integrated together. The natural wood inside is warm and inviting, but the minimalistic look gives the serene feeling like nature does, and let’s the art shine. 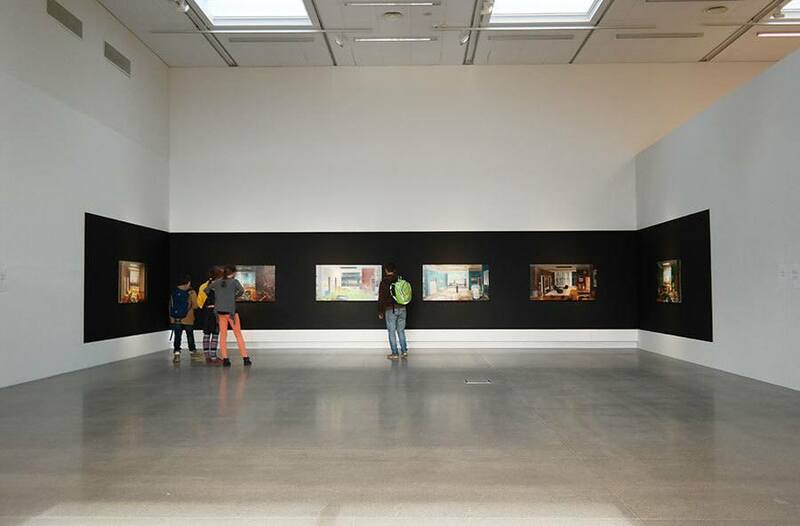 The large windows let sunshine in and make you feel you are part of the beautiful landscape even when indoors. Bringing nature inside is always part of Scandinavian living, and large window walls are a common sight in Scandinavian architecture. 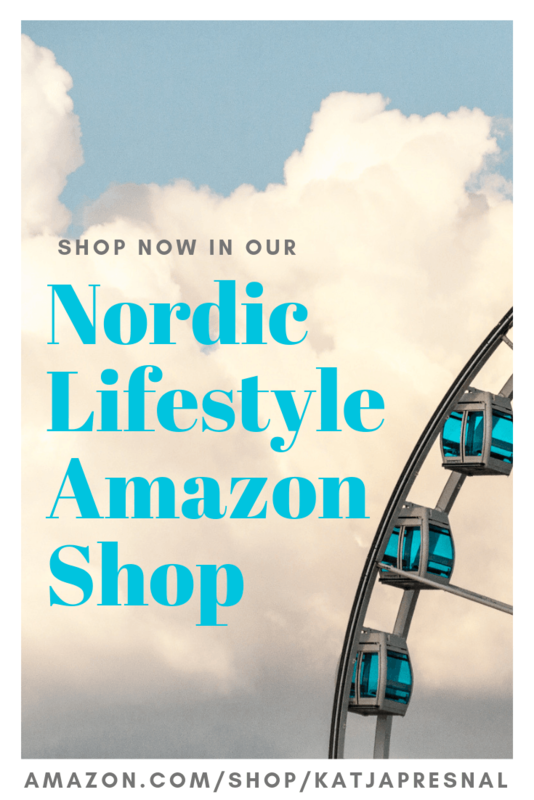 The high quality of (often natural) materials, function and beauty always meet in Scandinavian design, and Artipelag is an excellent master piece of the perfect marriage of nature and art, design and function. 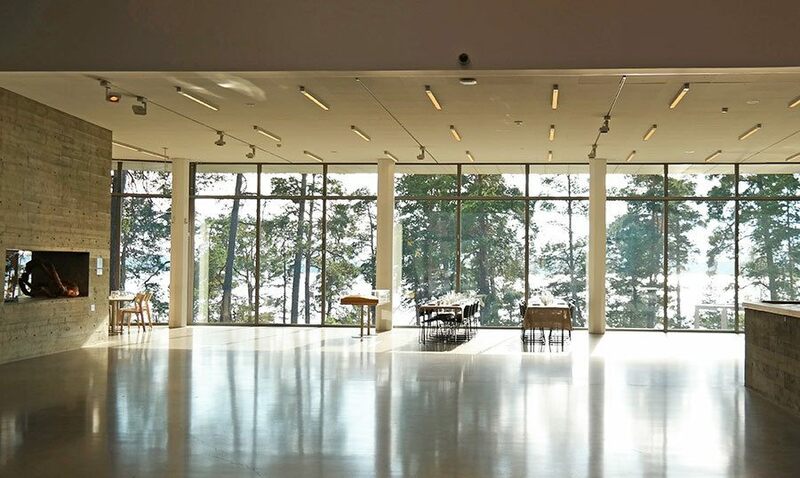 In addition to art exhibitions at Artipelag, they also have a concert hall for performances, restaurant and cafe, and a design shop. 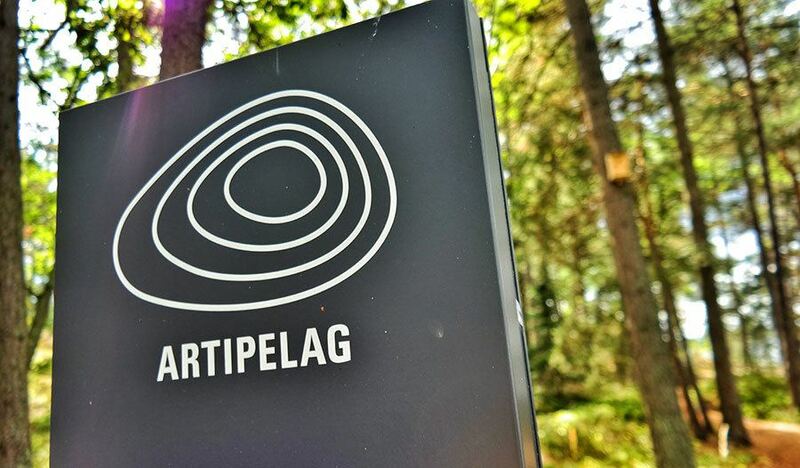 Artipelag has several different seasonal opening hours, please check their website before visiting. Some of my photos from Sweden on Instagram.